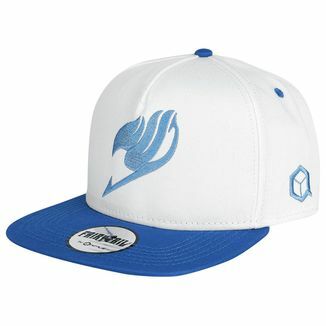 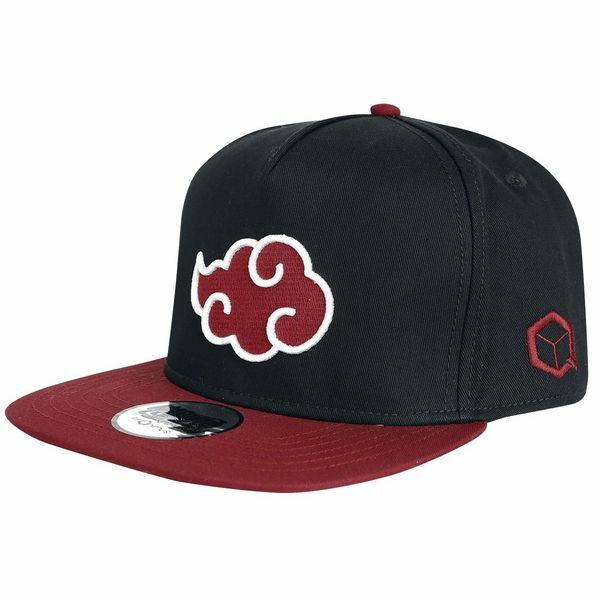 This cap that Animus offers us is perfect for any aspiring Akatsuki! 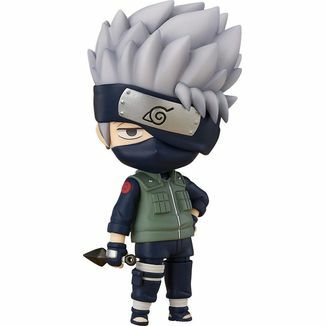 The renegade ninjas that are part of the criminal organization Akatsuki are the main antagonists of Naruto and his friends during the anime of Naruto Shippuden. 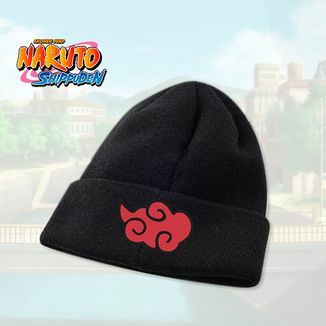 Dressed in their black robes with the red cloud symbol, among the Akatsuki we find prominent villains such as Obito, Deidara, Sasori or Itachi Uchiha. 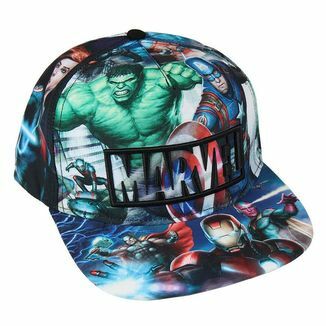 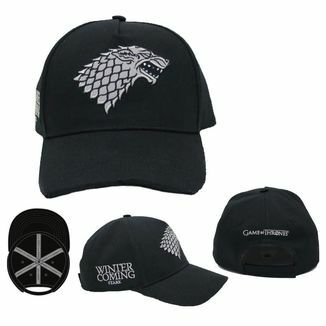 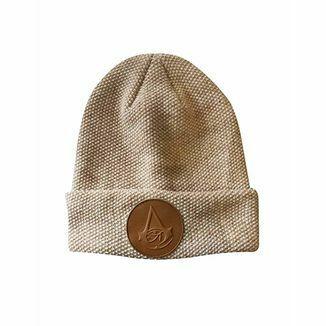 This fantastic cap is made of high quality synthetic materials and measures approximately 25 centimeters. 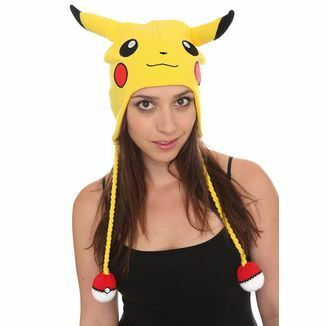 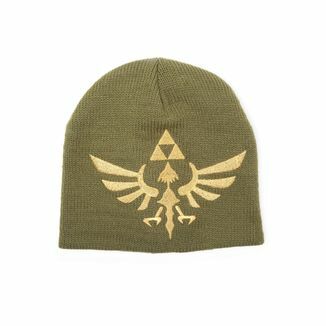 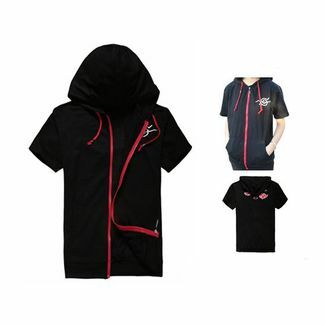 It has an adjustable closure on the back. 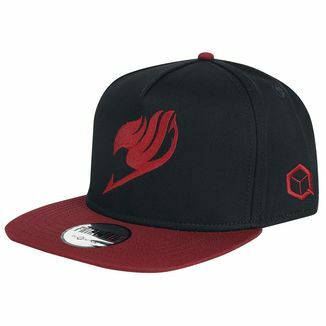 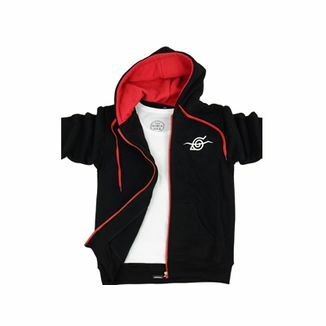 It's black and shows the famous red cloud symbol of the Akatsuki in the front. 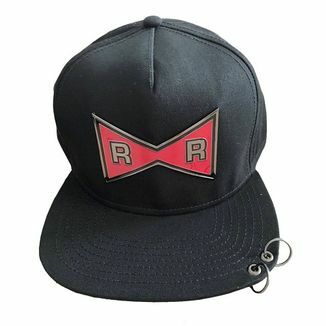 The visor is red, as is the symbol. 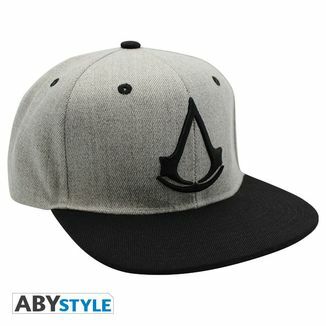 The Animus logo appears on the side. 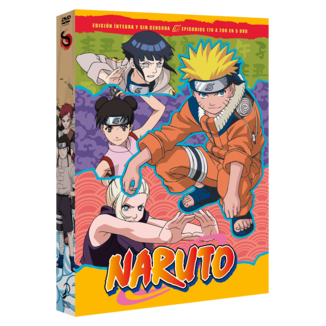 It's an official license of Naruto Shippuden and has been manufactured by Animus. 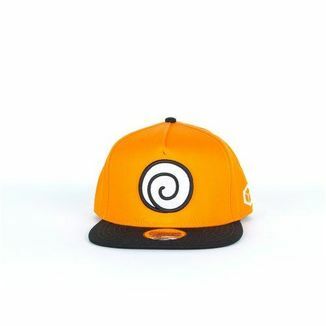 Do you think you are worthy to carry the symbol of the most dangerous ninjas in the world? 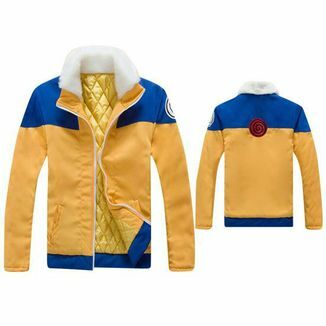 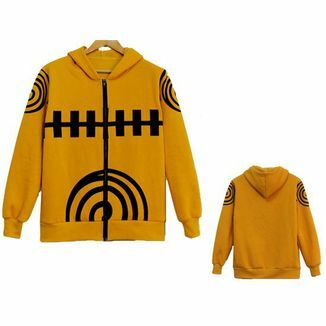 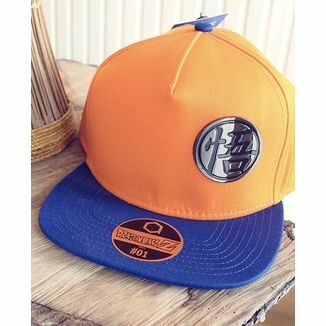 Get now the great Akatsuki Cap Naruto Shippuden that Animus offers us!